The recent NBC late night debacle seems to be scaring others away from anything similar. Craig Ferguson has never really relished being called a late night talk show host, but now he seems even more determined than ever to keep his distance. 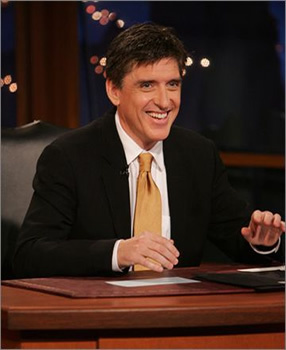 Ferguson has hosted The Late Late Show with Craig Ferguson since 2005. His is the third Late Late Show program to lead out of CBS’ Late Show with David Letterman. The Late Late Show with Tom Snyder lasted for four years and The Late Late Show with Craig Kilborn lasted for five. In a month or so, Ferguson’s show will surpass Kilborn’s number of original episodes. When Letterman retires, Ferguson has no intention of taking his place. “I neither care nor have any ambition about that,” he says. Ferguson feels that it would be a mistake to try to take his unique show and move it into the Letterman spot. He cites the recent Conan O’Brien debacle as a good example that CBS should learn from. What do you think? Do you think Ferguson would be a good replacement for Letterman? 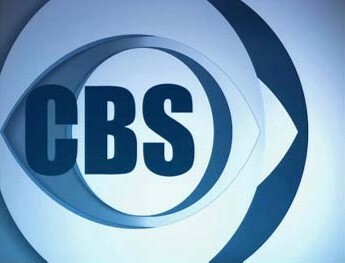 How should CBS plan to replace Letterman?